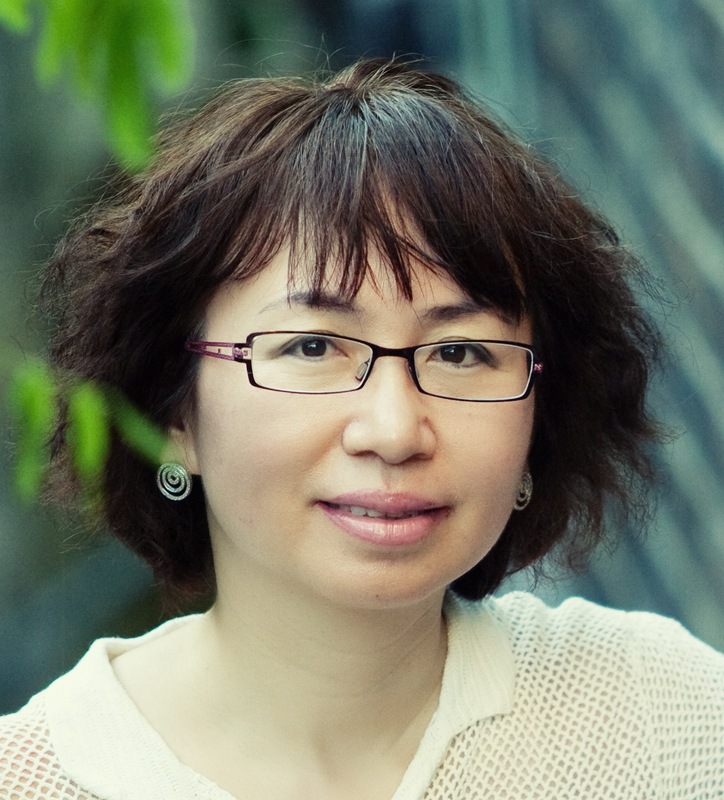 Dr. Jian Yang is a full professor at Department of Computing, Macquarie University. She received her PhD in Multidatabase Systems area from The Australian National University in 1995. Before she joined Macquarie University, she worked as an associate professor at Tilburg University, Netherlands (2000-2003), a senior research scientist at the Division of Mathematical and Information Science, CSIRO, Australia (1998-2000), and as a lecturer (assistant professor) at Dept of Computer Science, The Australian Defence Force Academy, University of New South Wales (1993-1998). Dr. Yang has published papers in the international journals and conferences such as IEEE transactions, Information Systems, Data & Knowledge Engineering, CACM, VLDB, ICDCS, CAiSE, CoopIS, CIKM, etc. She has served as program committee member in various international conferences such as: ICDE, CAiSE, ER, CoopIS, ICSOC, BPM, ICWS, SCC, WISE, WAIM, etc. She is also a regular reviewer for journals such as IEEE Transactions on Knowledge & Data Engineering, Data & Knowledge Engineering, VLDB Journal, IEEE Internet Computing, etc. She has served as conference/program co-chairs of ICSOC and BPM. Currently, she is on the steering committee of International Conference on Service Computing (ICSOC). Nugroho, Robertus, Weiliang Zhao, Jian Yang, Cecile Paris, and Surya Nepal., 2017. Using time-sensitive interactions to improve topic derivation in twitter. World Wide Web, 20(1), pp.61-87. Sun, Yutian, Jianwen Su, and Jian Yang. "Universal artifacts: a new approach to business process management (BPM) systems." ACM Transactions on Management Information Systems (TMIS) 7, no. 1 (2016): 3. Sun, Yutian, Jianwen Su, and Jian Yang. "Separating execution and data management: A key to business-process-as-a-service (BPaaS)." In International Conference on Business Process Management, pp. 374-382. Springer, Cham, 2014. Sun, Yutian, Jianwen Su, Budan Wu, and Jian Yang. "Modeling data for business processes." In Data Engineering (ICDE), 2014 IEEE 30th International Conference on, pp. 1048-1059. IEEE, 2014. Government funded main round scholarships such as the Research Training Program (RTP) for domestic candidates and the Research Training Program (iRTP) for international candidates. Macquarie University Research Training Program (MQRTP) and International Macquarie University Research Training Program (iMQRTP). Co-funded i/MQRTP scholarships which may be available to cotutelle and joint PhD candidates.